Kodi UWP app for Windows 10 appears at Windows store today, but You can’t install Kodi app right now. WalkingCat tweeted about the upcoming Kodi UWP app for Windows 10. 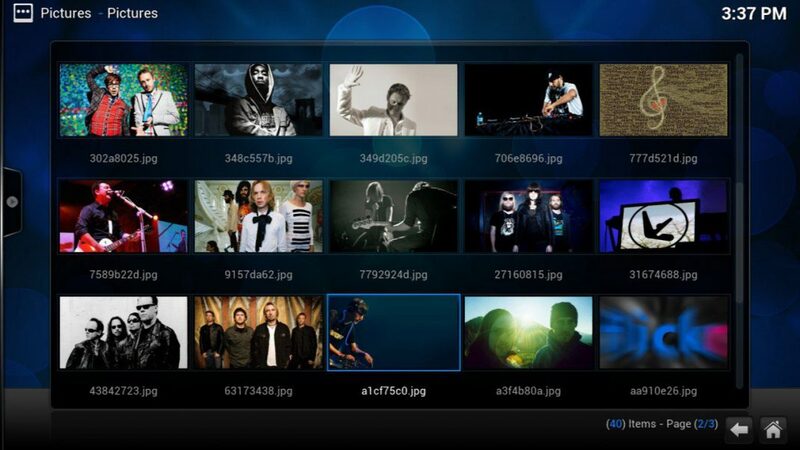 Kodi is a free and open-source media player software application developed by the XBMC Foundation. Kodi software allows users to view and play streaming media, such as videos, podcasts, music, and videos from the internet. Kodi software also allows you to play common digital media files from local and network storage media.